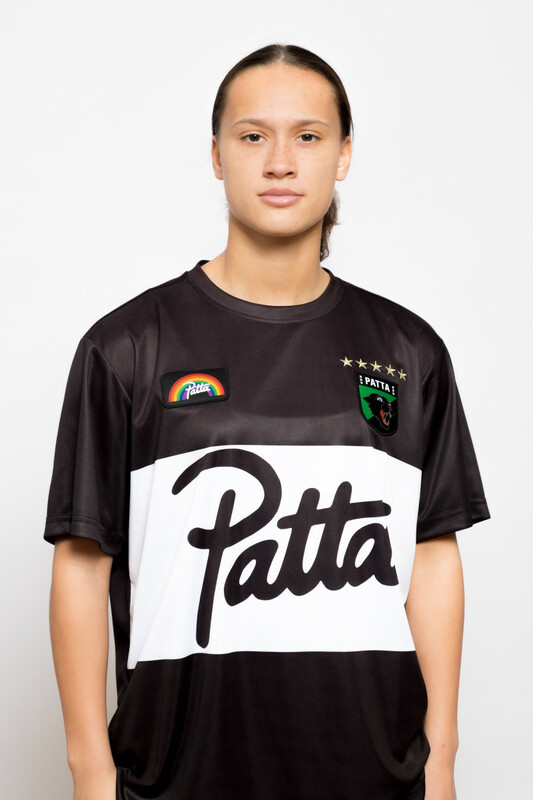 Patta is back with 3 new football jerseys for this spring/summer season. 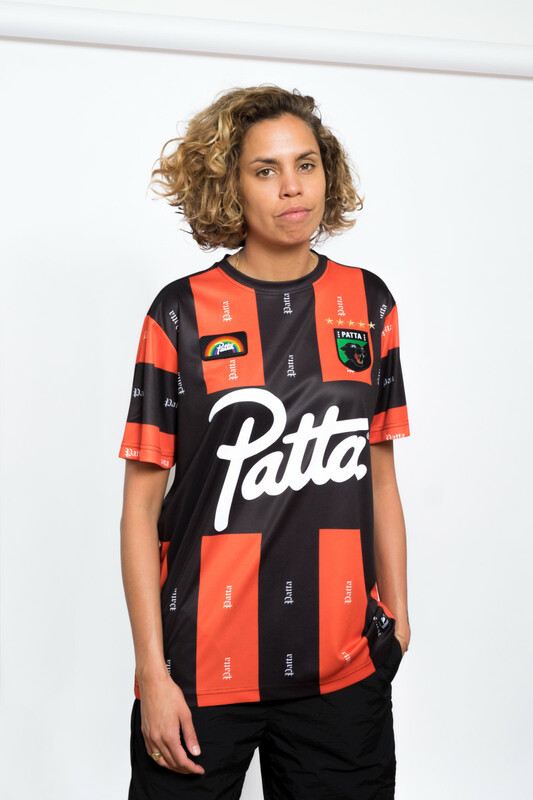 In the latest lookbook Patta has decided to use streetsoccer legends such as Edward van Gils & Rocky Hehakaija. 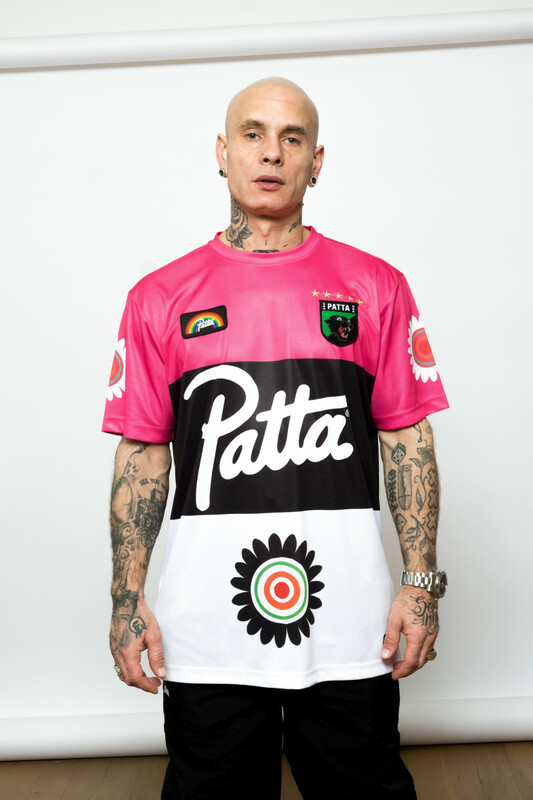 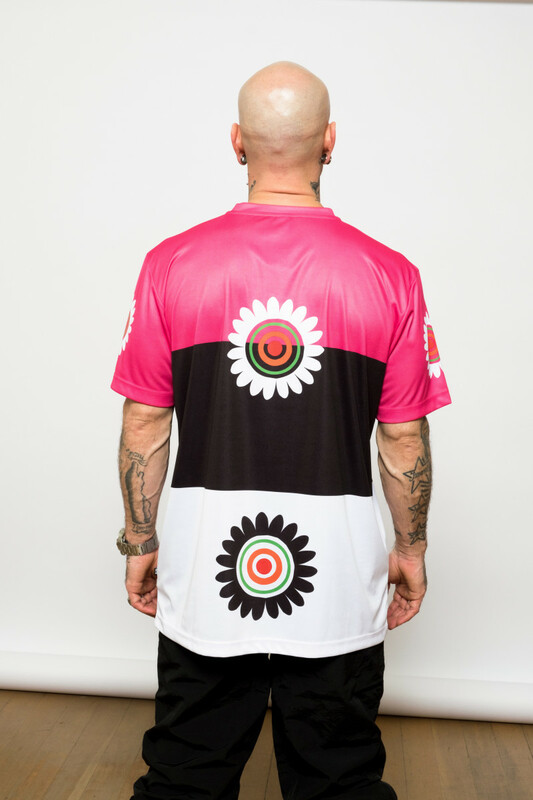 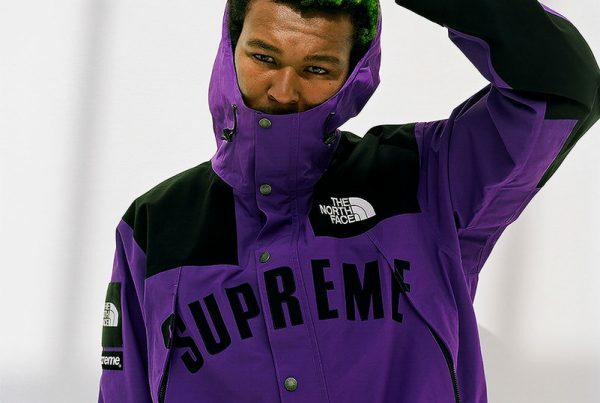 The jerseys will be released march 23rd online and in the Amsterdam & London Patta stores.